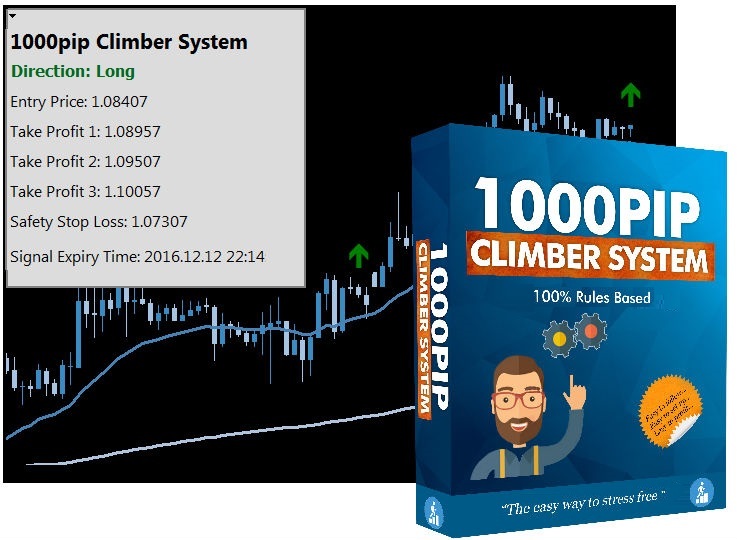 The 1000pip Climber Forex System is a state of the art algorithm, designed to make it as easy as possible to succeed at Forex. The Forex system continuously analyses the FX market, looking for potentially high probability price movements. 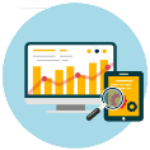 Once identified the software will notify you visually, audibly, and via email. 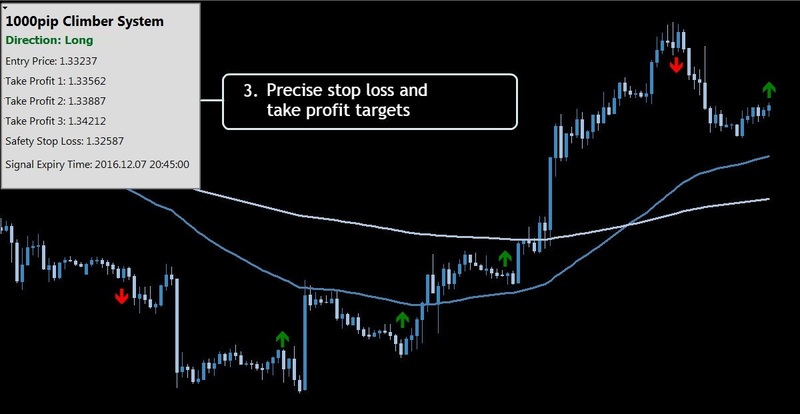 ALL key parameters are provided; entry price, take profit and stop loss. The Forex system is easy to set up and is designed to be followed 100% mechanically – just try the Forex system and see the results. This Forex system really is the simplest way to follow the FX market. Lifetime license: For only $299 $127 you can have a lifetime licence to use the system. There are NO monthly payments. Our reliable Forex system aims to produce consistently strong signals. Automatic detection with precise signal specifications. There is zero guess work. Quick installation. Visual, audio and email notifications. Full after sales support. 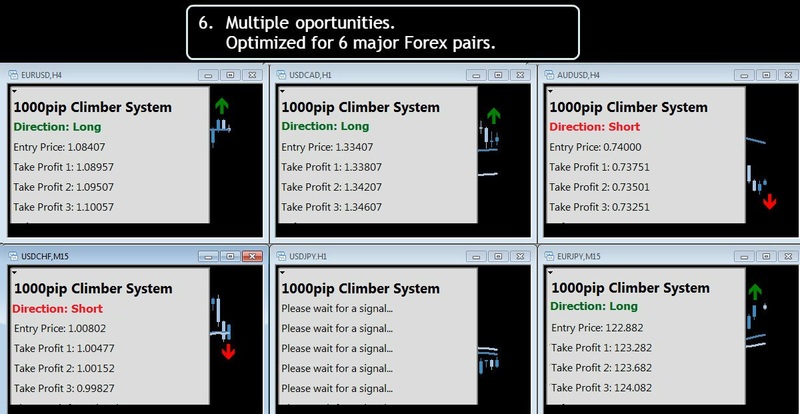 The signals produced by the 1000pip Climber Forex system aim to be highly accurate and produce consistent results. 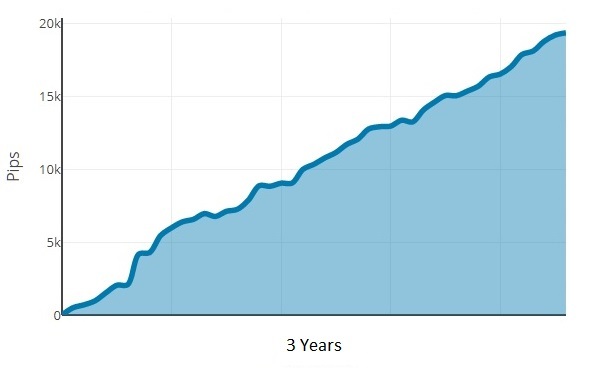 Over three years, the Forex system would have achieved almost 20,000 pips with minimal draw down. The Forex system is perfect for short and long term outlooks, because signals are produced on the 15 minute, 1 hour and 4 hour time frames. The robot looks for potentially high probability price movements and can be used on 6 major currency pairs. If your looking for trading systems that work, then start using the software now and you could take a step towards FX success. 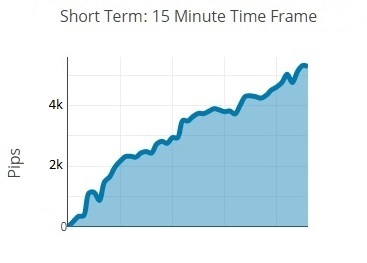 The Forex algorithm we have developed is highly advanced and has been rigorously tested. The Forex system will provide you with clear and precise signals that are easy to follow. We use the system for our own Forex trading and whenever a signal is produced we enter a trade. For us, there is zero guess work involved and there is no uncertainty on when to trade. 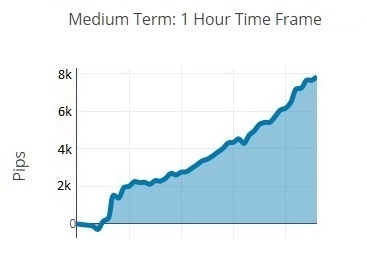 The robot does all the analytics for you and will give you clear entry, stop loss and take profit values. All you need to do is follow the Forex system. You remain fully in control of your trading account and can have the confidence in knowing you are following professional signals. Easy to follow – Anywhere! Following the Forex system couldn't be easier. 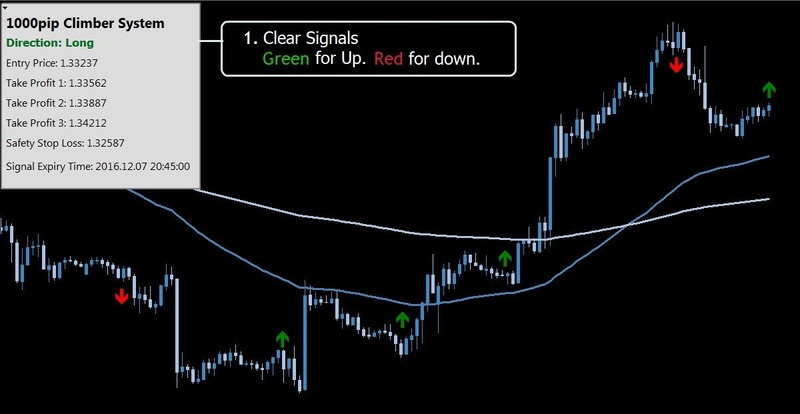 Once there is a signal, an alarm will sound and there will be a clear visual message on your screen detailing the; direction, entry price, stop loss and take profit target. There is no need to sit at your PC all day, just wait for the alarm to sound and then see what the signal is. In fact, there is no need to be anywhere near your PC! If you desire, you can set the system on your Forex charts to instantly email all the signal details straight to you. MT4 Push notifications are also possible. All signals are for pending orders (explained in the PDF guide), so there is no need to rush when following the system. The Forex system is designed to be used in an effortless and uncomplicated way. So why not get the system now and enjoy the benefits that Forex can bring. Setting up the Forex system is easy. The system uses a Forex 'Expert Advisor' that runs on MetaTrader MT4. Do not worry of you are unfamiliar with these terms, there is a video explaining everything step by step. We provide Forex systems that work so you can have confidence that you will get the system running easily. 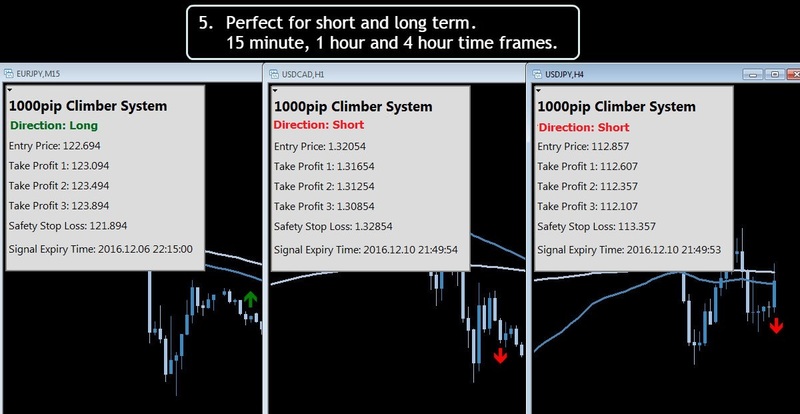 We will email all the information to you within 48 hours of purchase and along with the Forex system you will also receive a free 'beginners guide' to trading with detailed instructions on how to follow the 1000pip Climber robot. Get the software now and finally enjoy stress free Forex signals.
" 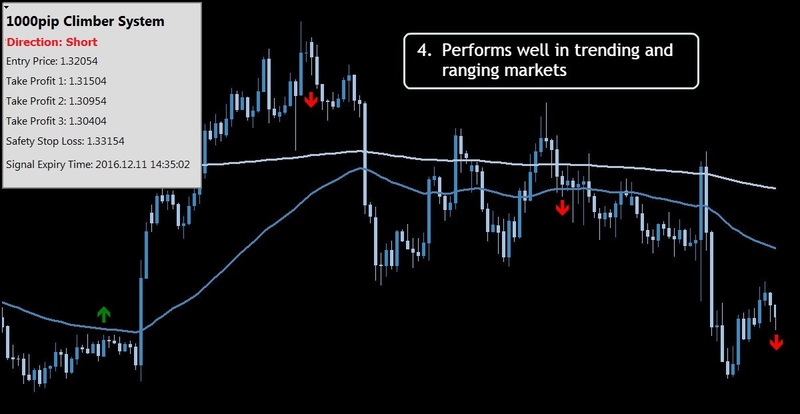 A great system, well executed"
"The best indicator for every trader!" 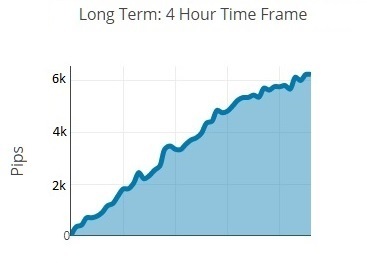 "A great service at very realistic price"
"Truly is a “set it and forget system"
Reliably targeted 20,000 pips over three years. Automated detection with; entry, stop loss and take profit. Step by step video guide for installation and set up. Audio, visual and email signals as standard. We are with you all the way and will happily answer any questions. Automatic detection with entry, stop loss and take profit values. Any information communicated by 1000Pip Climber is solely for educational purposes. The information contained within this message neither constitutes investments advice nor a general recommendation on investments. It is not intended to be and should not be interpreted as investment advice or a general recommendation on investment. Any person who places trades, orders or makes other types of trades and investments etc., is responsible for their own investment decisions and does so at their own risk. It is recommended that any person taking investment decisions consults with an independent financial advisor. 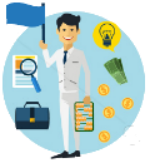 1000Pip Climber is for educational purposes only, it is not a financial advisory service, and does not give financial advise or make general recommendations on investment. U.S. Government Required Disclaimer - Stocks, Options, Binary options, Forex and Future trading has large potential rewards, but also large potential risk. You must be aware of the risks and be willing to accept them in order to invest in the stock, binary options or futures markets. Don't trade with money you can't afford to lose especially with leveraged instruments such as binary options trading, futures trading or forex trading. This website is neither a solicitation nor an offer to Buy/Sell stocks, futures or options. No representation is being made that any account will or is likely to achieve profits or losses similar to those discussed on this website. The past performance of any trading system or methodology is not necessarily indicative of future results. You could lose all of your money fast due too: poor market trading conditions, mechanical error, emotional induced errors, news surprises and earnings releases. End of U.S. Government Required Disclaimer. 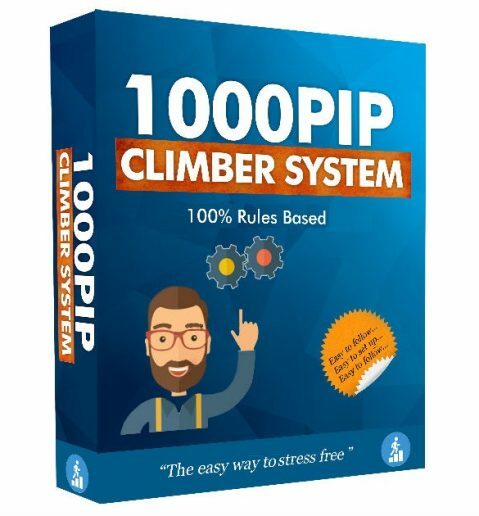 The term '1000pip Climber' or 'us' or 'we' or 'our' or 'author' refers to the owner of the website www.1000pipClimberSystem.com and other associated websites, materials, software, services and communications etc. 1000pip Climber is a trading name and member of Traders for Fair Trading Ltd (09181896). Registered in England & Wales. All kinds of trading (including but not limited to Forex, binary options, cryptocurrencies and spread betting) carries a high risk to your capital and it is possible to incur losses that exceed your initial investment. Trading is not suitable for all investors. Before making any trading decision ensure that you fully understand all the risks involved and have read warnings on, but not excluded to, trading websites. If you are in any doubt about the risks involved with trading seek advice from an independent financial advisor. 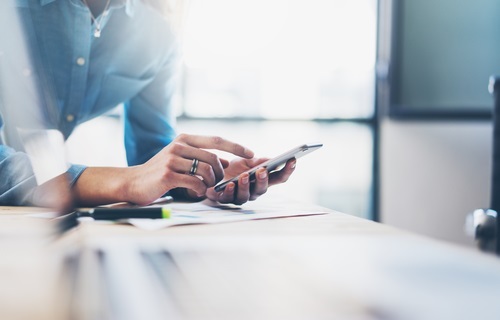 We take no responsibility for any investment decisions made by the reader of our website or any recipient of our materials, software, services, emails and communications etc. and the information contained within any materials, software, services, emails and communications etc. provided by us is opinion only and does not constitute investment advice. They represent the author's personal views and trading experience and are subject to change without notice. By visiting our websites, or viewing our materials, software, services, emails and communications etc. you acknowledge that we are not providing financial advice and what you do with the information provided by us is your decision. We have no knowledge on the level of money you are trading with or the level of risk you are taking with each trade. 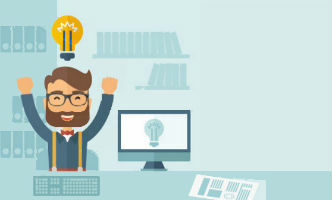 There is no guarantee that you will earn any money using the information, techniques, ideas or materials provided by our websites or other associated materials, software, services, emails and communications etc. No information contained within our websites, materials, software, services, emails and communications etc. constitutes any recommendation to buy, sell, order, or trade any product in the financial or spread betting markets (including but not exclude to currencies, binary options and cryptocurrencies). The information contained in our websites, materials, software, emails, services and communications etc. is not necessarily real-time nor accurate, and analyses are our opinions only. It is important to know that past results are no guarantee of future performance. We have no liability to you or any third party for any loss or damage arising out of or in connection with, the disclosure of our websites, or our materials, software, services, emails and communications etc by us to you. We shall not be liable for any loss or damage arising out of the creation of our websites or our materials, software, services, emails and communications etc. All results and performance figures stated by us are estimates, hypothetical in nature and do not represent evidence of actual results achieved. Your use of our websites, materials, software, services and communications etc. and any dispute arising out of such use of them is subject to the laws of England, Northern Ireland, Scotland and Wales. 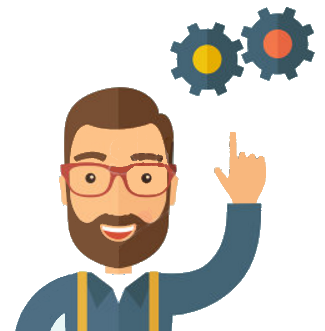 We reserve the right to amend or replace our websites, materials, software, services, emails and communications etc. at any time and undertake no obligation to inform the user or to provide additional information. All materials, software, services, emails and communications etc are for the sole use of the recipient. No recipient, may rely on them for any trading or non trading decisions. Neither the whole nor any part of our materials, software, services, emails and communications etc. may be copied, published, quoted, disclosed, distributed, circulated, reproduced, transmitted in any form or stored in or introduced into a retrieval system by any means or in any form, without the prior written consent of us.